Like Planets, a photographic essay by Yuka Fujii. 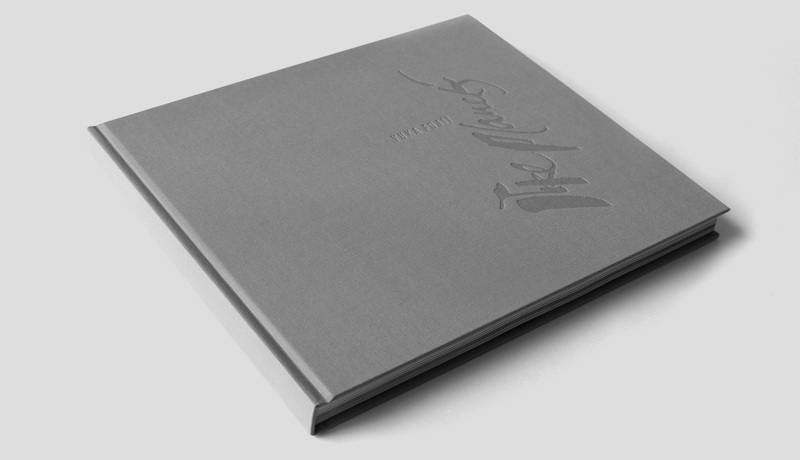 Hard cover, 260mm x 220mm Landscape. 170 pages. Designed by Chris Bigg in a limited edition of 1,500. 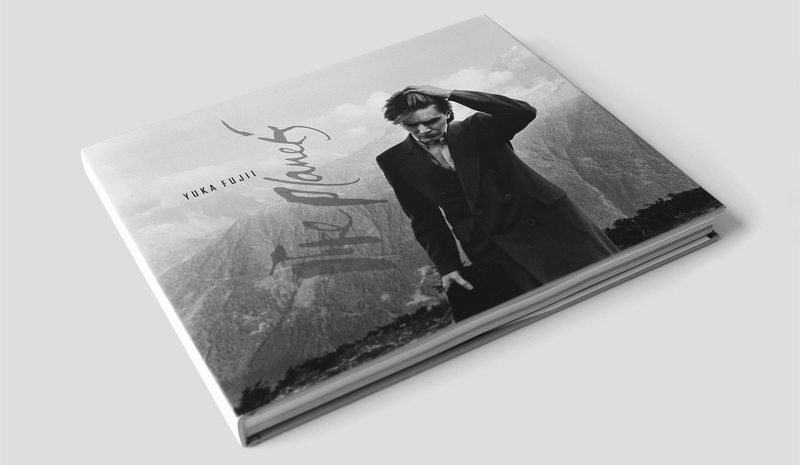 The first 500 copies are signed and numbered by Yuka Fujii and David Sylvian. 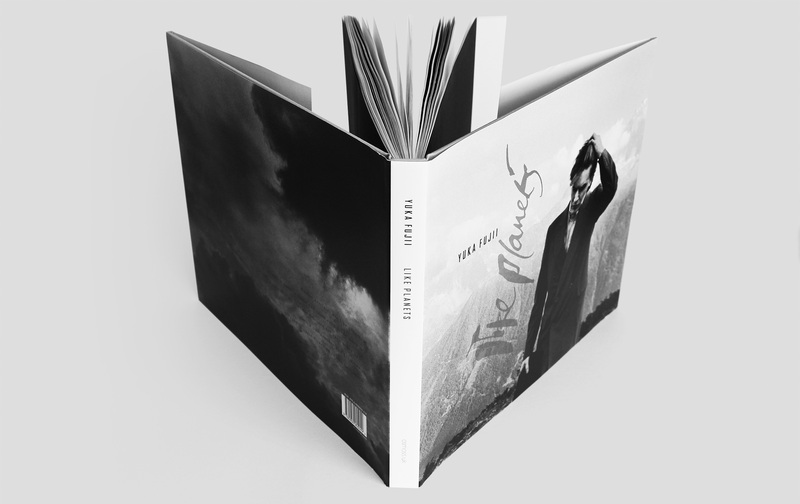 Randomly included in the remaining 1,000 copies are 15 signed unnumbered copies. Regular edition: £50, signed edition: £65. Available from 2nd November 2018.